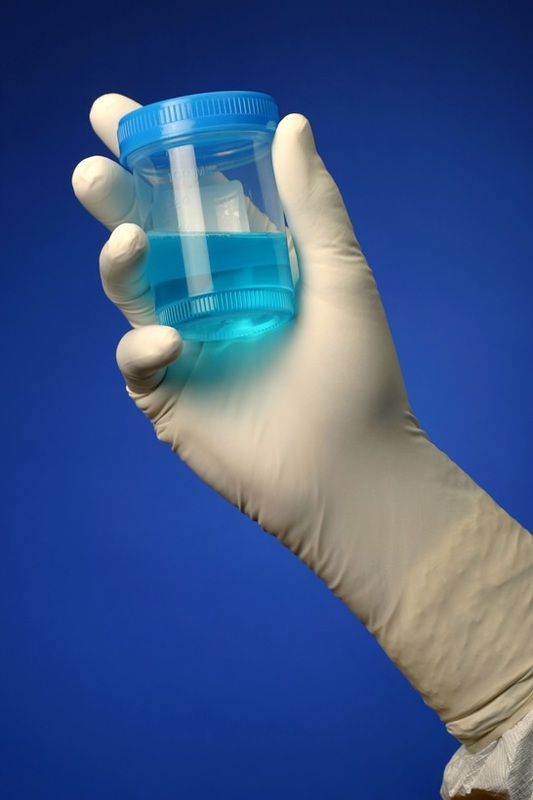 NCI offers a variety of nitrile gloves suitable for cleanrooms and other controlled environments. Many of our gloves comply with regulations for Class 10 cleanroom, biotech, pharmaceutical manufacturing, and USP 797, as well as US FDA, USDA, ASTM & CE standards as they are prepared in ISO9001:2000 and ISO 14001:2004 certified facilities. Nitrile gloves provide an effective alternative to latex gloves and reduce the potential for skin irritation and allergic reactions common with latex and other natural rubber proteins. Our nitrile gloves possess increased tensile strength in comparison to disposable gloves made of other materials. The nitrile construction of our gloves also offers up to three times greater resistance to puncture and tearing than gloves of other substances while still being cleanroom rated. NCI's nitrile gloves are available powder free and have features such as textured outer finishes and MicroTextured fingertips to give you a soft feel, superior grip, and a higher standard of cleanliness in handling items. Some of our gloves are available in multiple colors, enabling coding and organization in your workspace. Our nitrile gloves come in a number of sizes as well as ambidextrous or hand specific. Please browse some of our popular nitrile gloves below and/or contact us with questions or for more styles.